We saw a growing need for parishes to have a mobile presence. The ability for a parish to connect well with their parishioners throughout the week is invaluable. 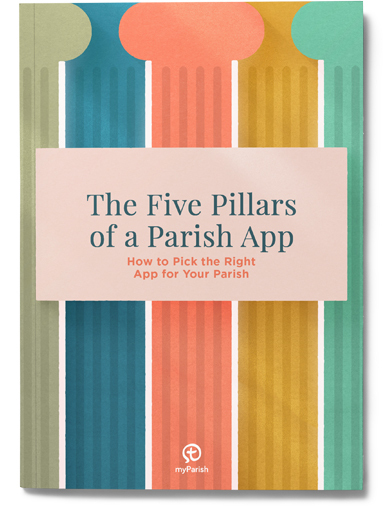 We took deliberate steps when creating myParish App. Everything in the app has one goal in mind; help Catholics orient their daily life towards Christ. 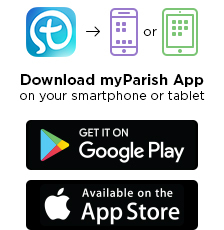 Explore our app to see why myParish has become the leading app for Catholic parishes. 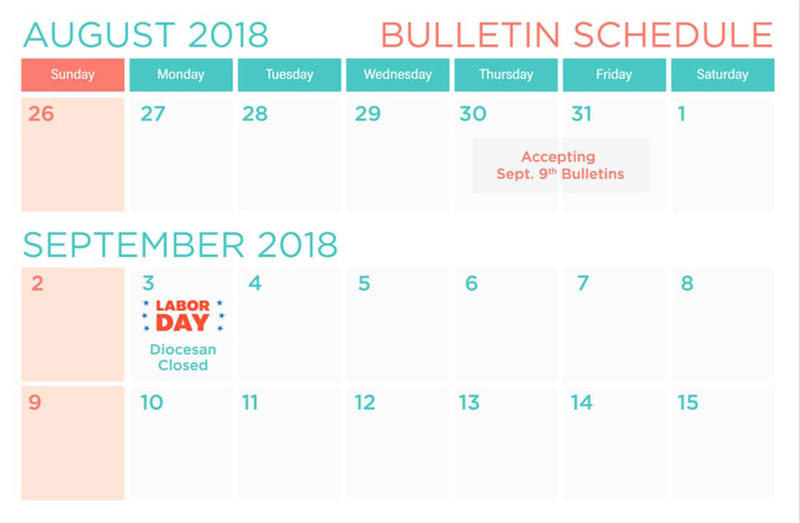 Connect every day with parish news, information and events. Favorite what’s most relevant to you, remove what isn’t and share the news. Stay organized and informed on what’s going on within your community. Get details, RSVP, share, and find directions to parish events. Message specific groups of people. Your parishioners can contribute by starting discussions, commenting, or replying in the app. Look up the daily reading. myParish features each day’s readings as provided by the United States Conference of Catholic Bishops. The prayers of the Church in one place. View prayers, set reminders to keep your prayer life on track, and send out prayer requests to your parish. Conveniently and quickly find Mass times with the myParish app. You can set reminders for the Mass you wish to attend with a single tap. Look up confession times, access a how-to guide, prepare with an examination of conscience and set a reminder for your next confession. myParish MassMode can automatically send you a reminder to silence you phone whenever you are in the vicinity of your parish. Receive news from leading Catholic sources. View news alerts at a glance, go straight to the source with a single tap, and share. Give to your church in a convenient and simple way. You are connect to your parish’s online giving portal, so you know that your gift is secure. Connect easily with your parish. All parish contacts are in one place. Location, phone numbers, email and website at a tap of the finger. 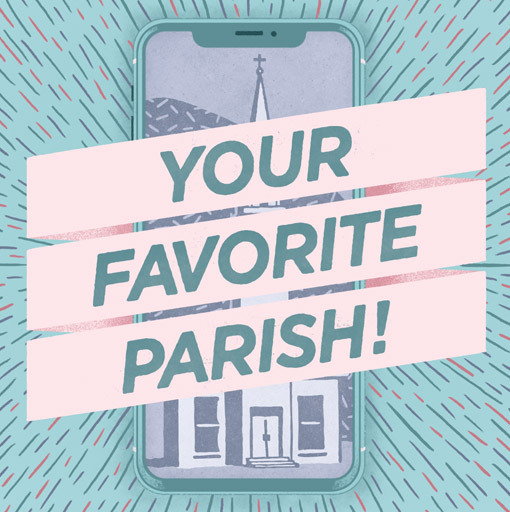 Know what’s going on at your parish even if you forget to snag one after Mass with the myParish app. Stay updated and informed. Have quick access to weekly homilies via myParish app. Re-listen and reflect on the teachings in your parish throughout the week. Create a group and invite your members into a larger discussion.